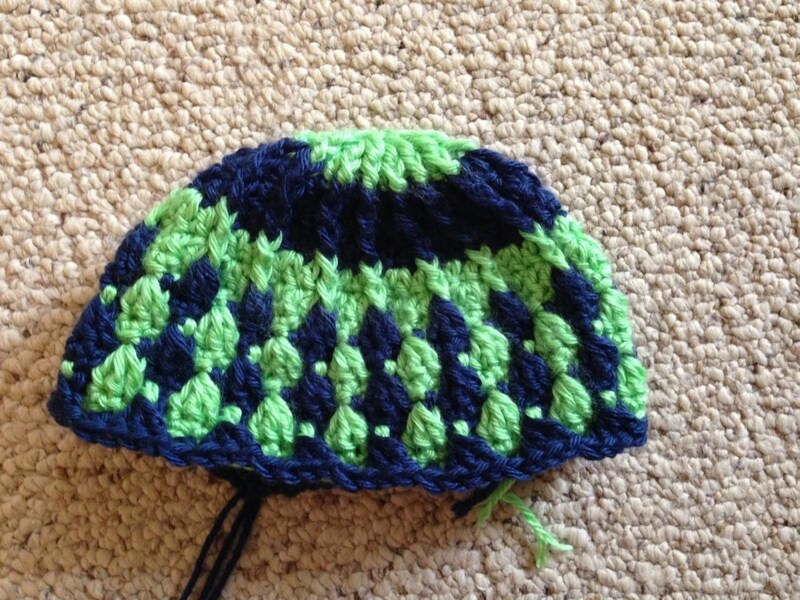 Crochet isn’t just for your Gramma anymore; knitting either. These relaxing, fun past times have been consistently gaining in popularity. 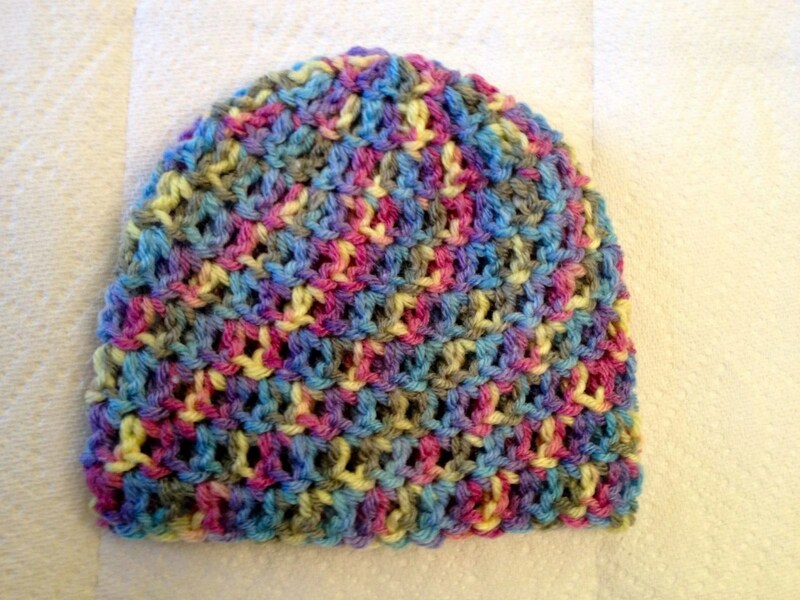 I didn’t realize how many young people had an interest in crochet or knitting until the last few years as I started following blogs and Facebook pages devoted to the craft. So. Many. People!!! I had lunch this weekend at Panera with my daughters and I saw a very young girl (in her late teens/early 20s) knitting at the next table. Made me wish I’d brought one of my current projects along to work on. 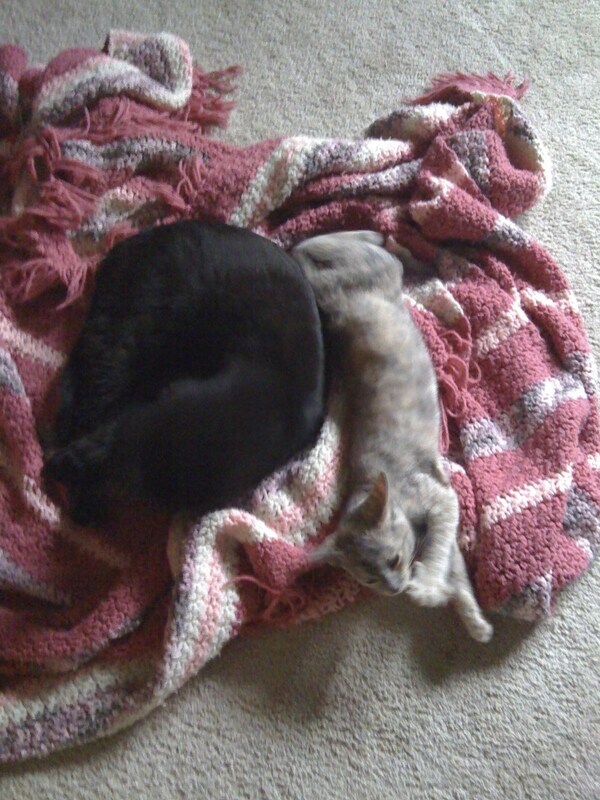 The two afghans shown below were made for me by my own grandmother. Of course, I have others, but I happened to have pictures of these who on hand when planning this post. 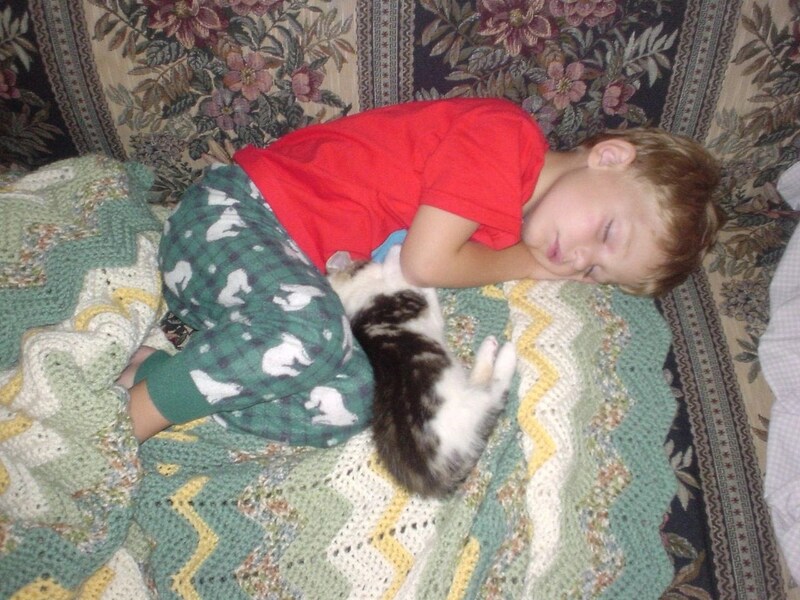 My kids, the hubby & our pets all love them. 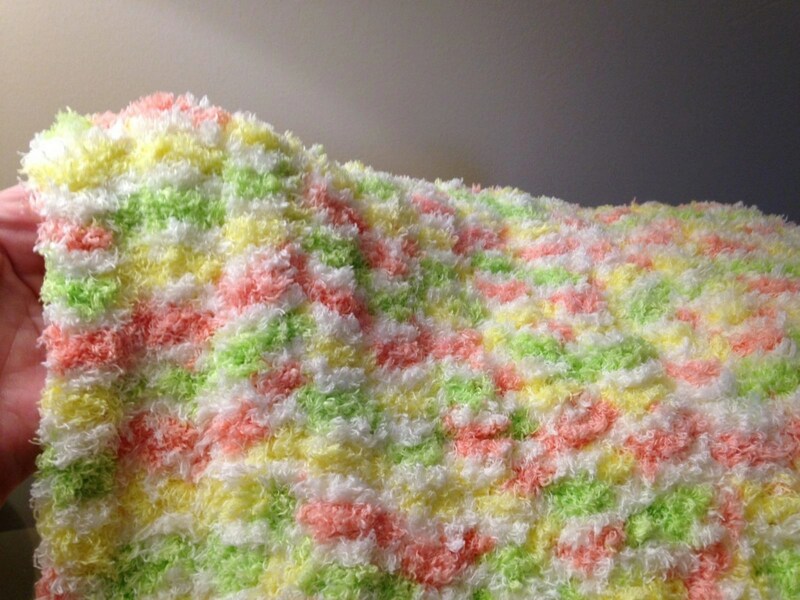 They are great blankets or just to snuggle up to while watching TV, reading, picnicking, etc. 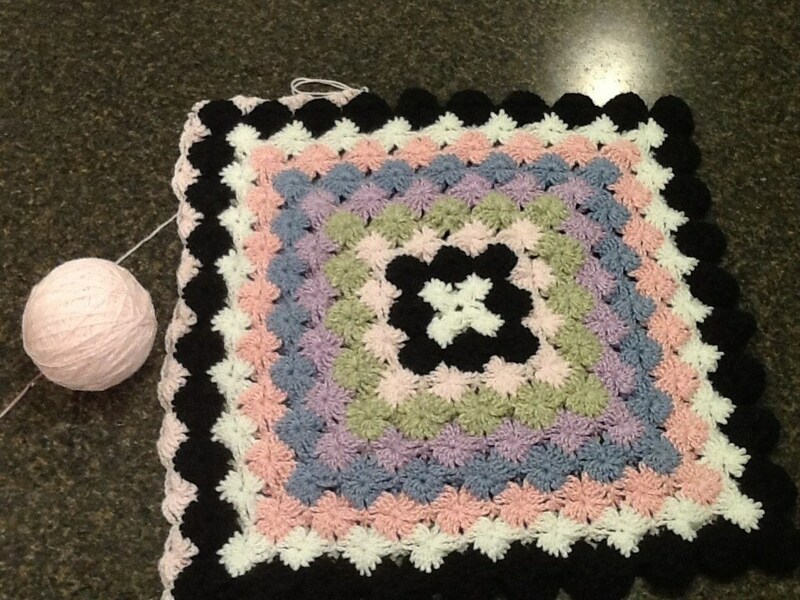 One of my fave afghans made by my grandmother is white and about 3 shades of purple. She made it for me when I was 13. 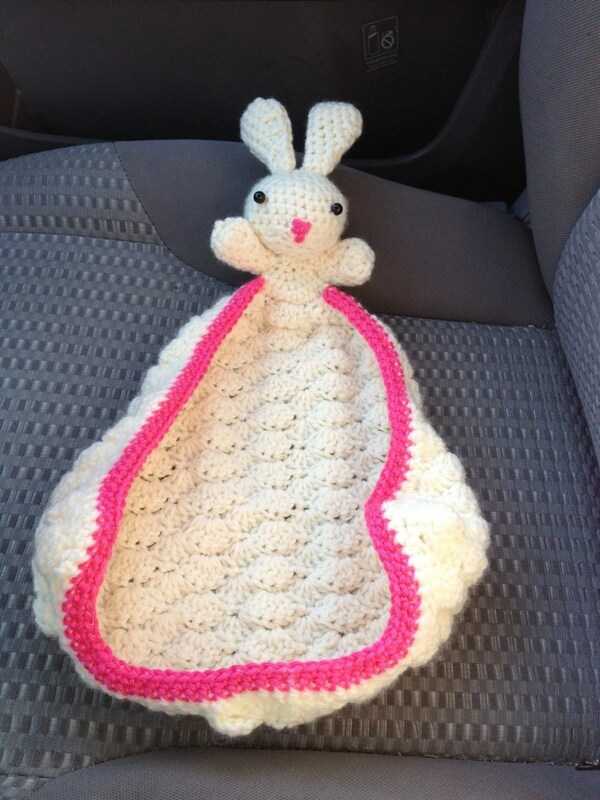 She also crocheted a beautiful white baby afghan for my oldest daughter before she was born over 20 years ago. 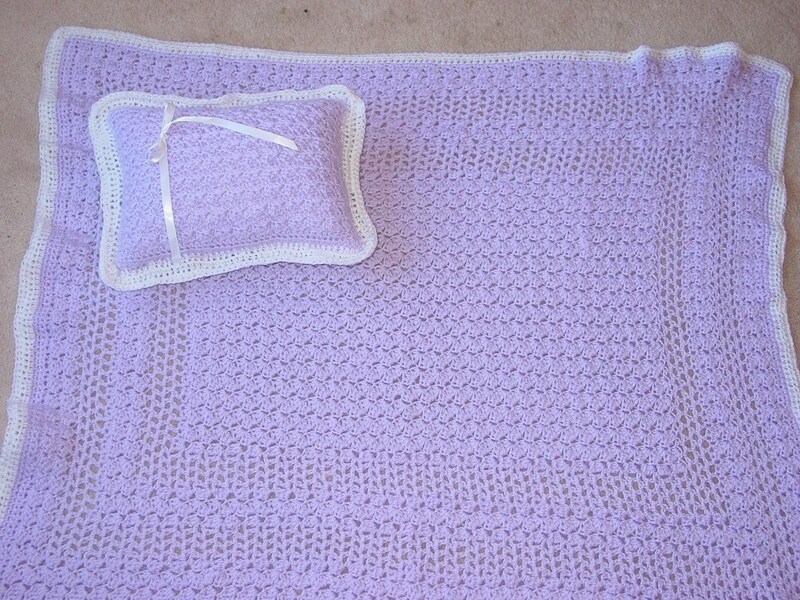 Shown here are a lavendar & white baby afghan/pillow set I made for a friend’s new baby, a variegated (i.e. multi-colored) afghan in peach/white/yellow/green that I made for my sister’s new baby girl last year, and a striped square afghan I am currently making for my own daughter. And one is not limited to blankets with crochet or knit projects, either. Check out these other projects I’ve made or are currently working on. Leap Day, 2012 began as a normal, sunshiny day. And was brutally interrupted when a tornado suddenly formed in my area. It ripped the entire second story of my home completely away and sent a huge tree slamming into my kitchen, missing me be mere seconds as I dashed for the basement. The tornado experience is a whole other post. 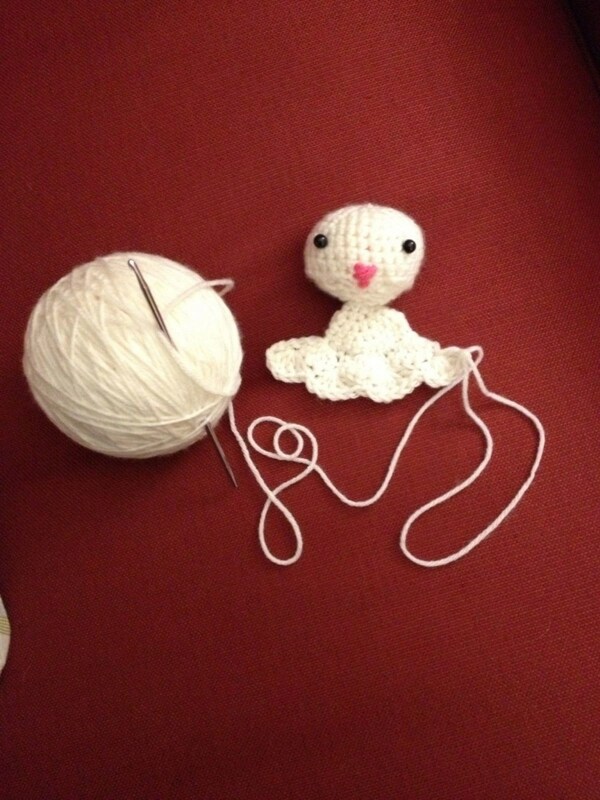 Needless to say, this doll will forever remain a WIP (Work In Progress) because it was destroyed in the tornado. I didn’t have time to start over as the tornado destroyed our home just a few days before her birthday. The next year after that was a whirlwind — finding a temporary home, dealing with insurance and rebuilding a new home. I never got the doll done. 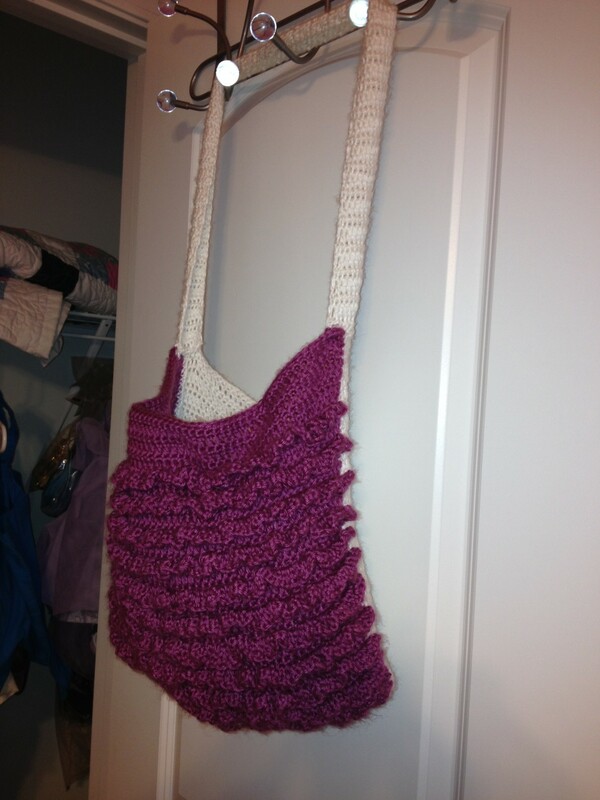 Here’s a ruffled tote bag I made my daughter for her 11th birthday last year to hold her supplies, for crochet, of course. She wanted to learn how & I was thrilled. I stuffed the bag with colorful yarns, crochet hooks and beginner instructions. She loved it! Also pictured above are three other current projects. 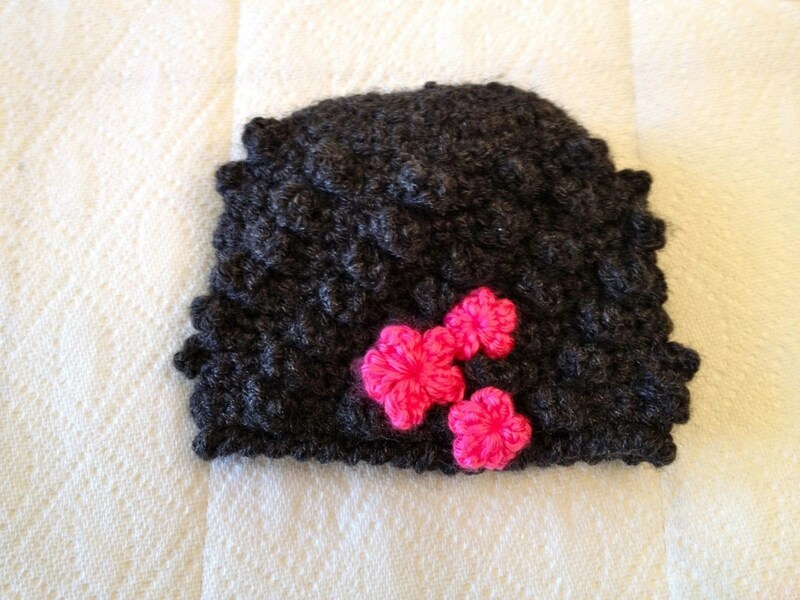 Another hat (adult size) & what will be a spiral potholder when I’m finished; also some headbands I have made for my nieces. Now I’m working on flower appliques to add to the headbands to finish them up. 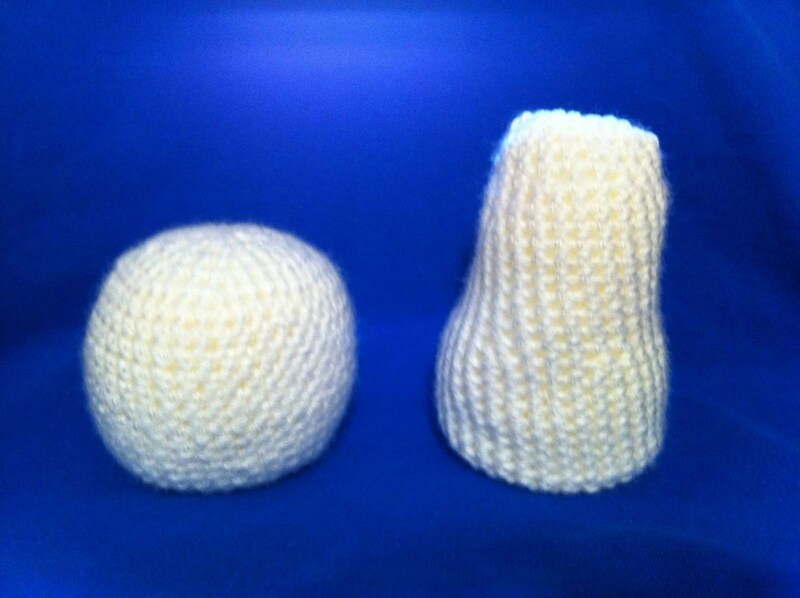 You can find all sorts of free patterns and basic tutorials online to learn how to crochet or knit. 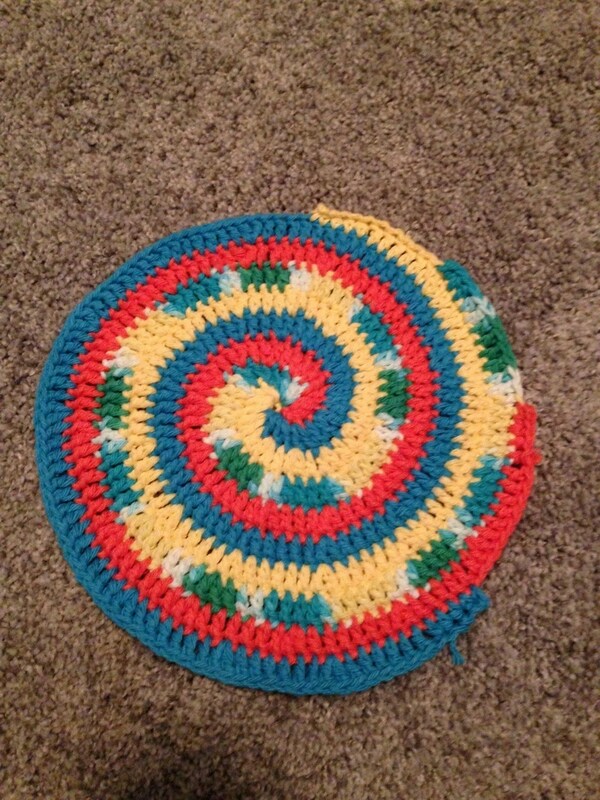 I taught myself how to crochet 22 years ago when I was pregnant with my first child. I wanted to learn to make the beautiful items that my grandmother did. It made me feel closer to her, though she lived far away. She passed away several years ago, making the afghans, potholders, and other items she’s made me over the years all the more precious. Personally, I love this website –> The Crochet Crowd. It has an expansive library of patterns and tutorial videos. 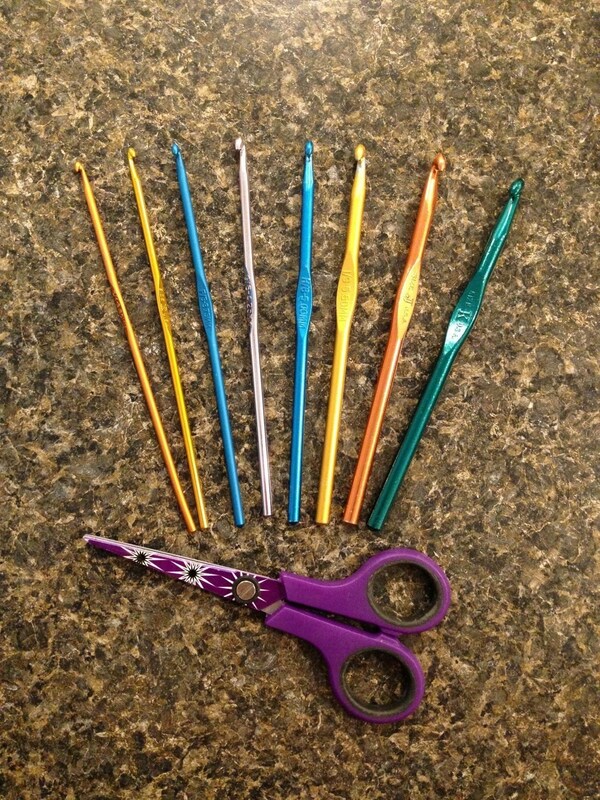 Mikey has 24 free beginner crochet video tutorials that will get you started. You can find them here. 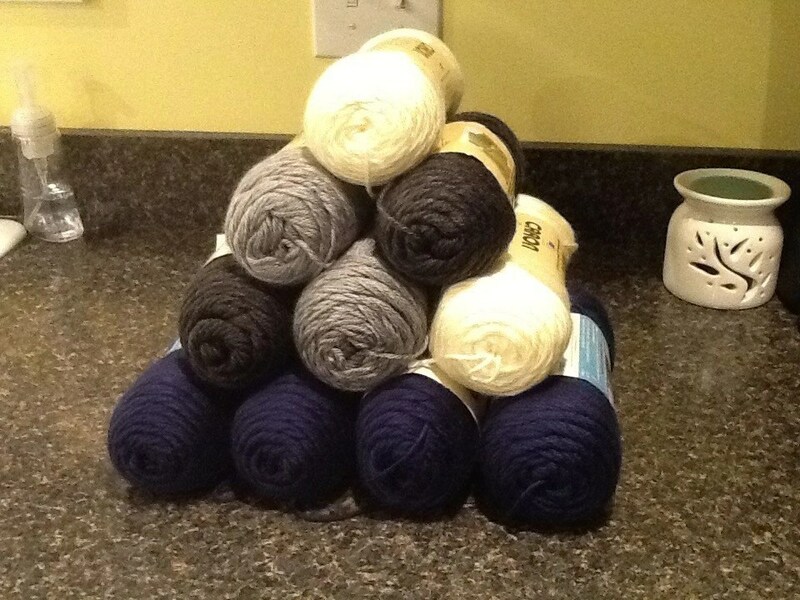 You can buy yarn and crochet or knit supplies many places from Walmart, Michael’s, Hobby Lobby or any number of other craft stores. I’ve been dying to shop at a Hobby Lobby for more years than I can even count. We FINALLY had a Hobby Lobby store open in my area last month. I’m in heaven (and anticipating Mother’s Day next week with bated breath because I’ve dropped several hints about how much I would love a gift card from there)! 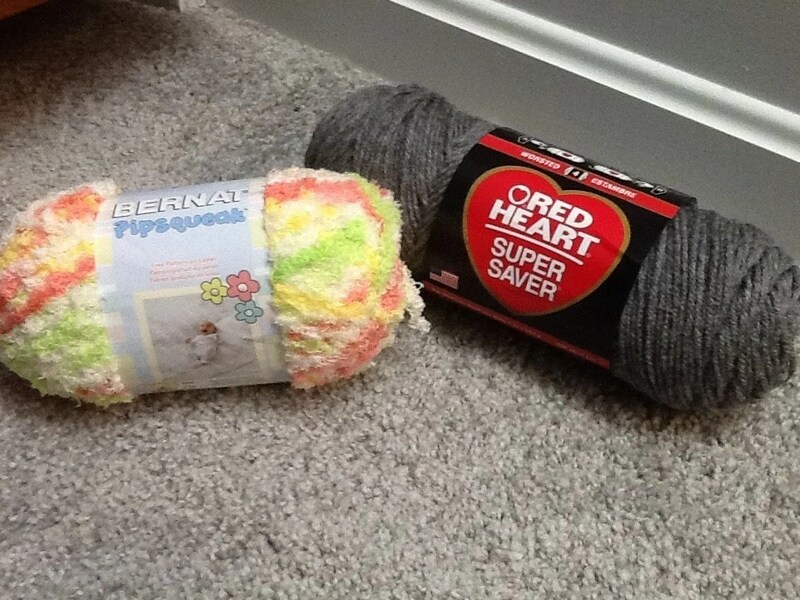 You can also find yarn items online many places (including eBay, who knew?) One online yarn supplier I would love to try out is Expression Fiber Arts. Chandi, the owner, spins/dyes/sells her own yarn and it is on the more expensive side, but is so TO DIE FOR!!! Definitely check out these Work In Progress printable cards that can help you keep track of patterns, hook sizes, yarn types etc. for your projects. 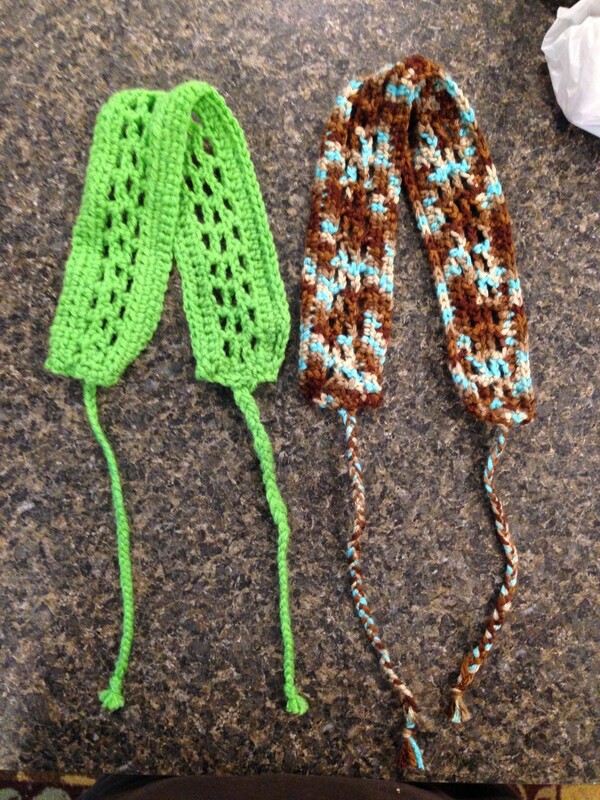 I would love to see what’s on your hook these days, if you crochet. If you are interested in learning, what’s stopping you?? ?